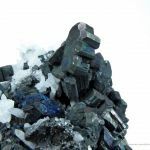 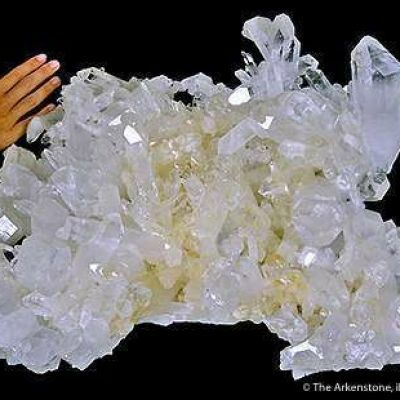 Bournonite is a highly sought-after sulfosalt originally found in Cornwall. 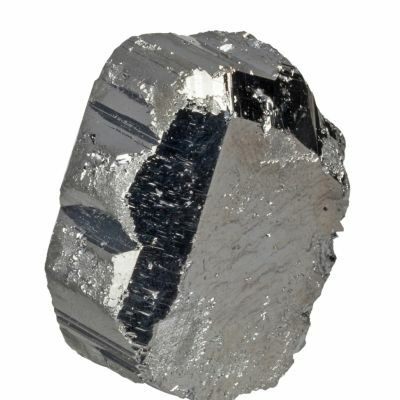 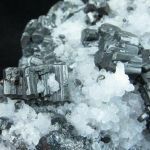 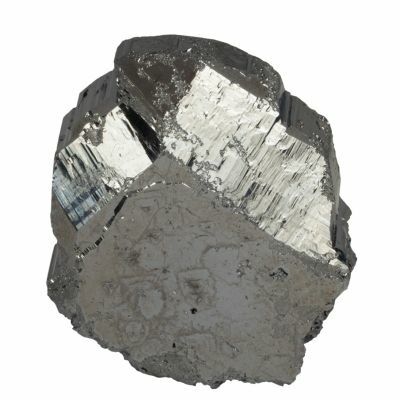 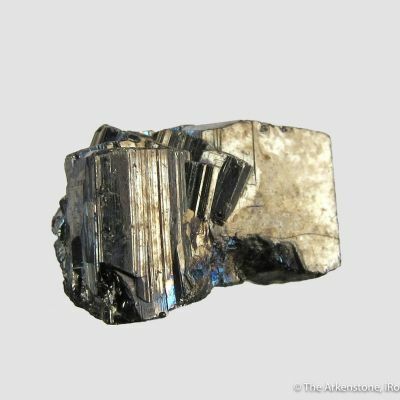 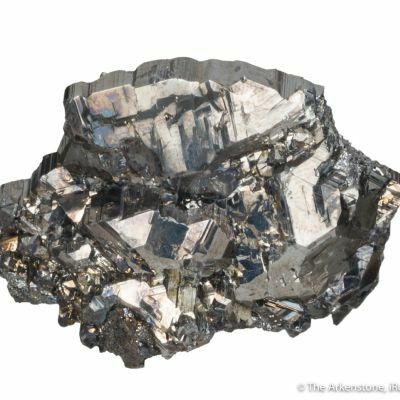 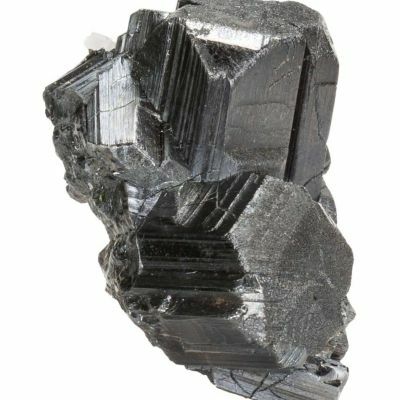 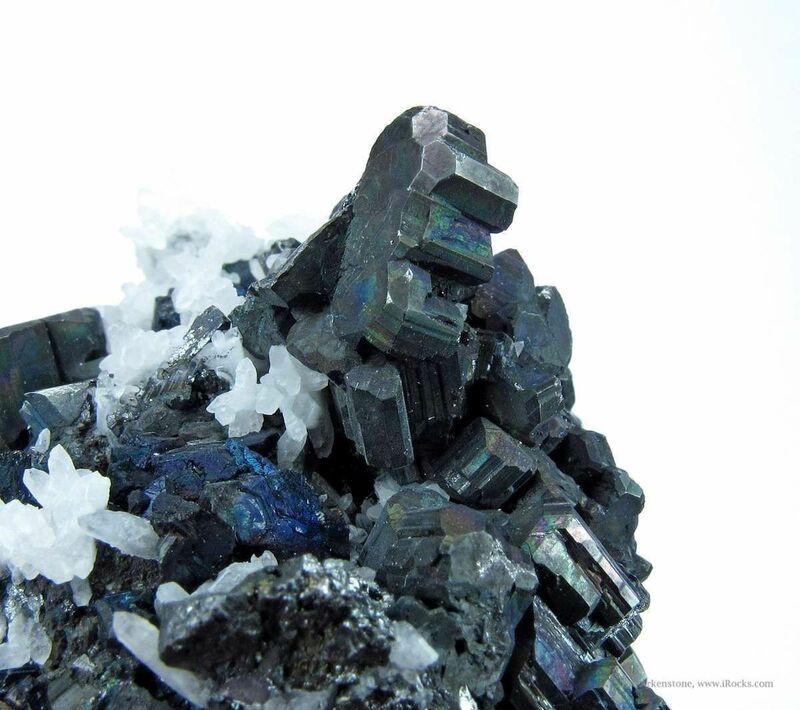 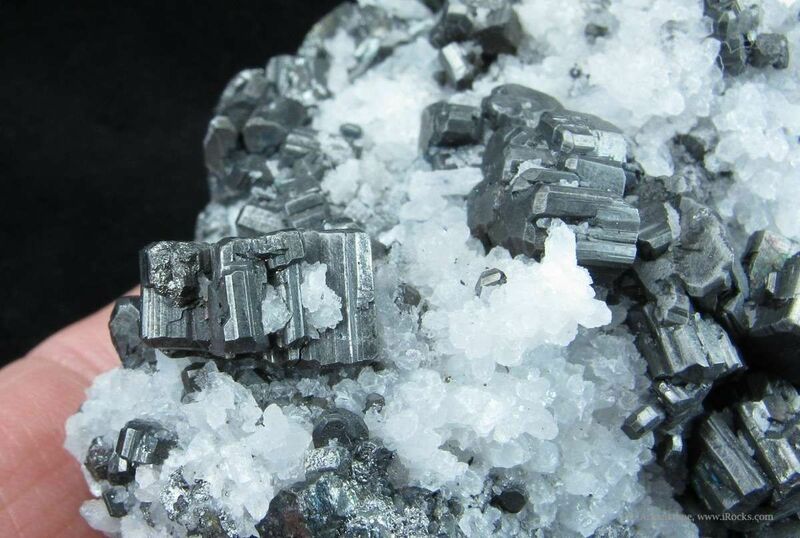 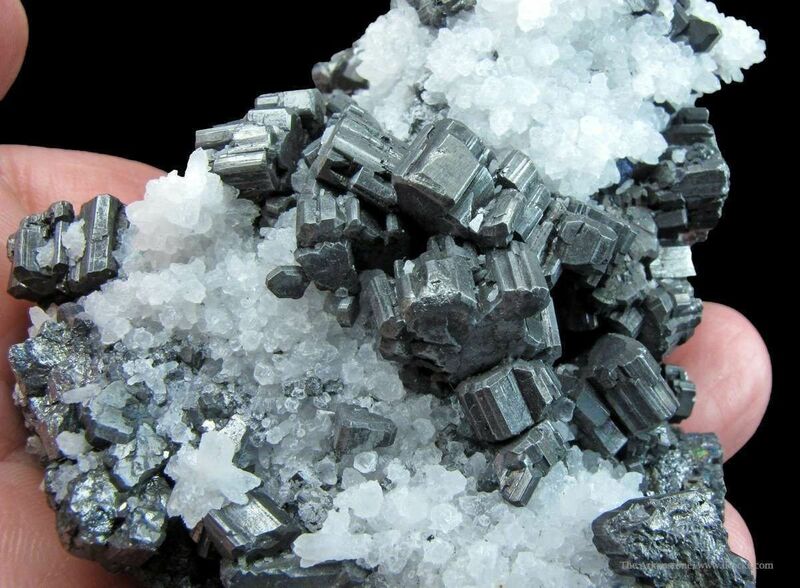 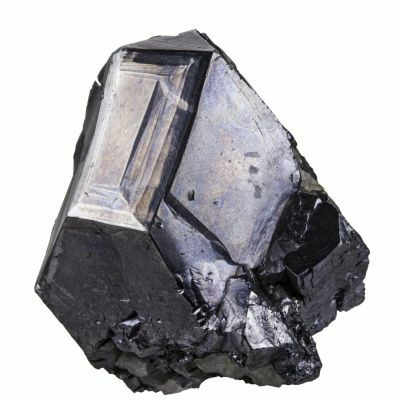 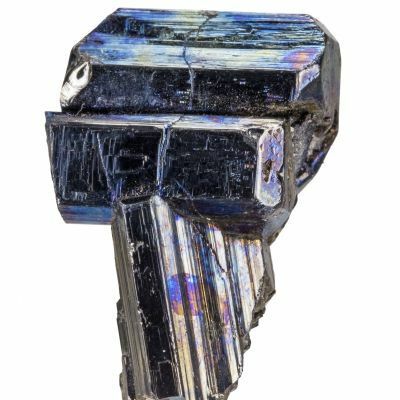 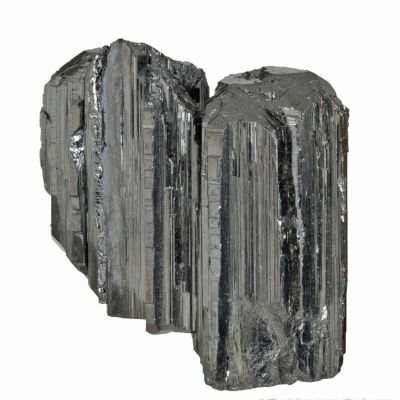 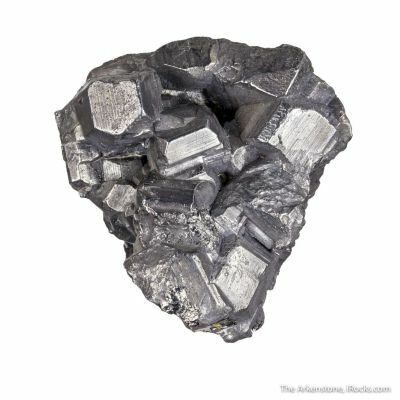 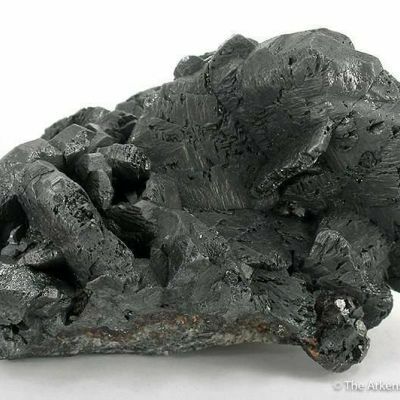 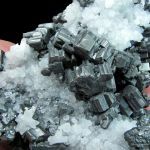 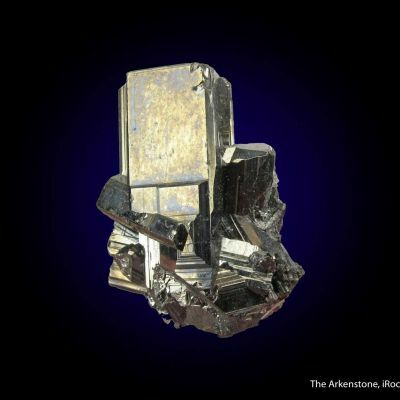 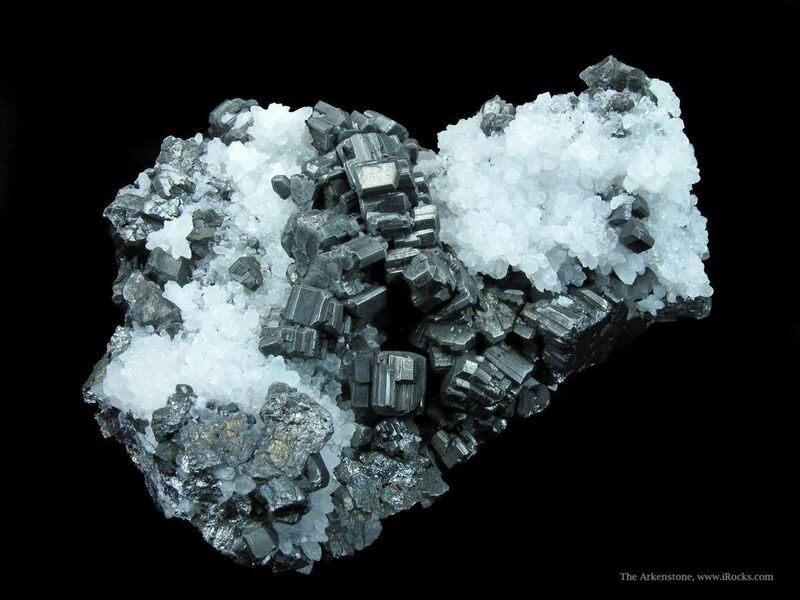 These splendent, metallic-gray Bournonite crystals have a light iridescence and reach up to 1.2 cm across. 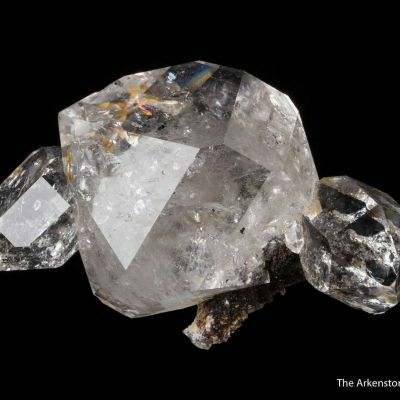 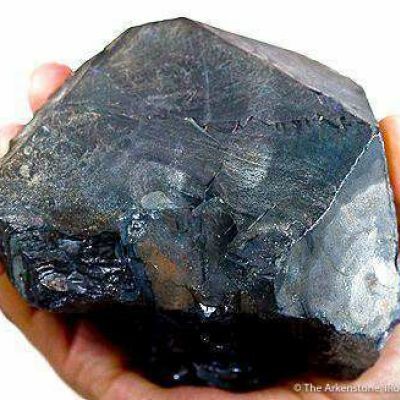 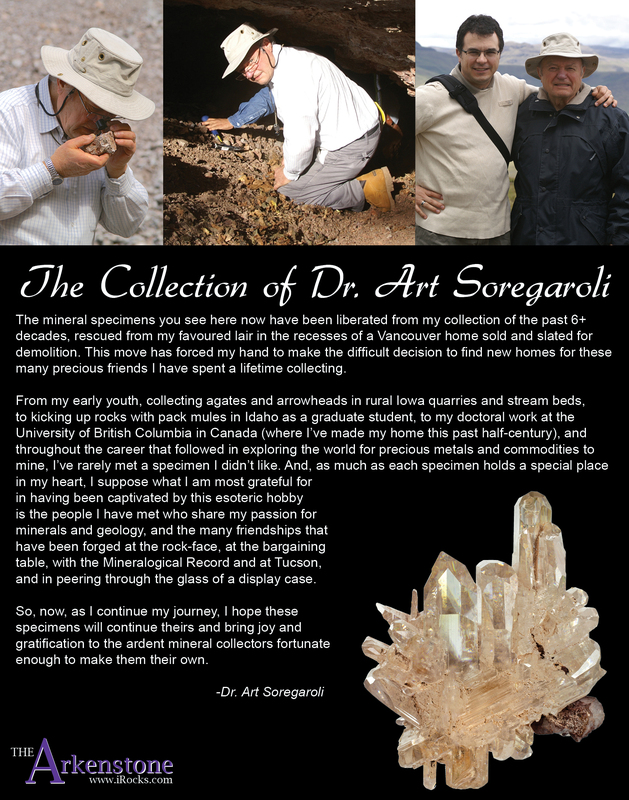 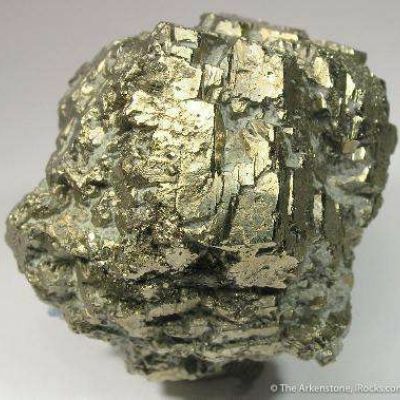 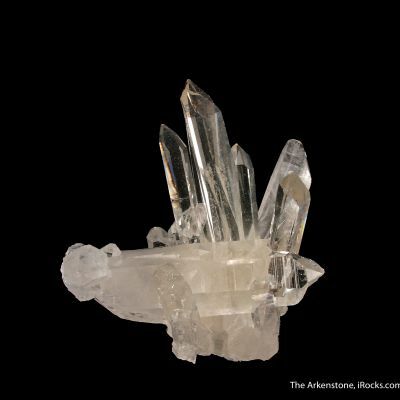 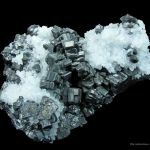 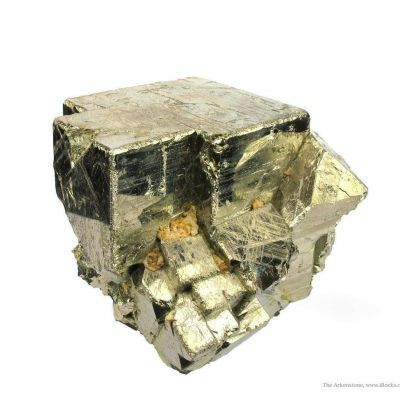 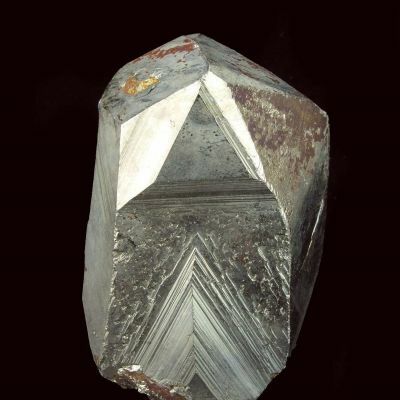 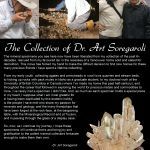 They are richly scattered amongst milky Quartz crystals, and it all sits on a Sulfide matrix. 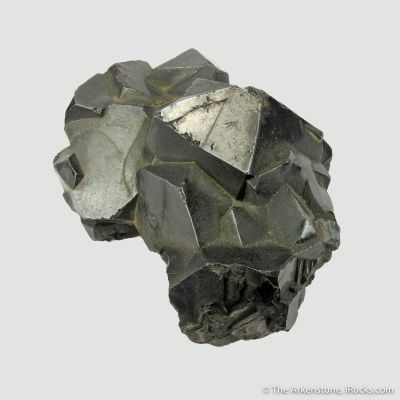 Many of the Bournonites have the classic "cogwheel" crystal form. 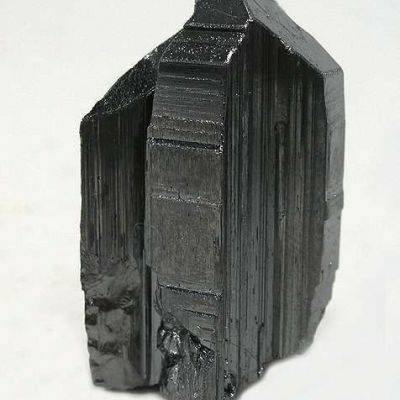 All around, a really nice Bournonite specimen at a very reasonable price, and superb for this particular locality.